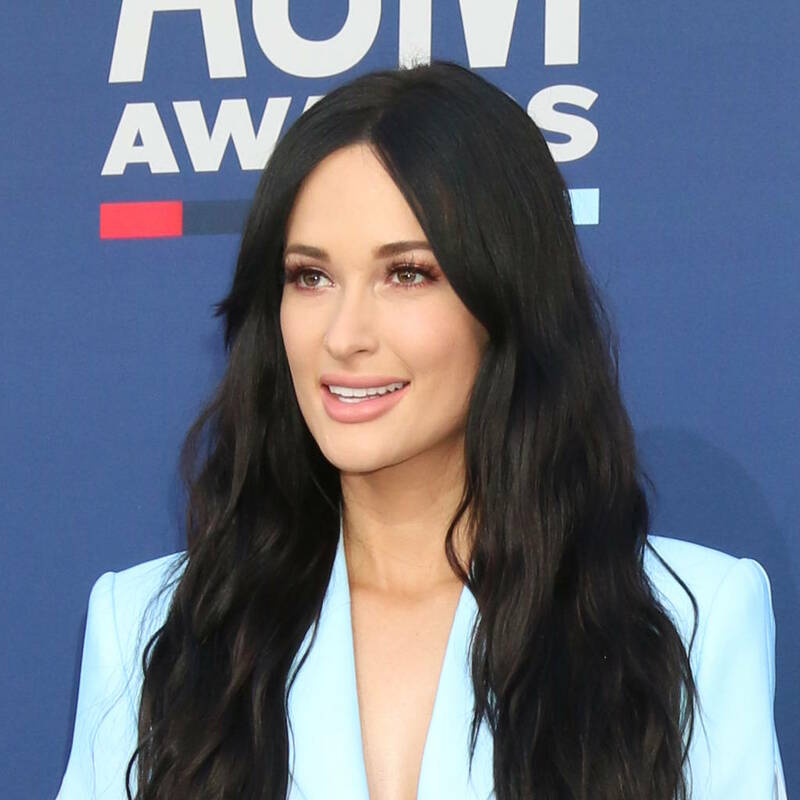 Miranda had been looking to extend her history-making run with her 10th consecutive honor at the Las Vegas ceremony on Sunday night, but she was beaten to the 2019 title by Kacey, whose Grammy-winning Golden Hour also earned her Album of the Year. It was a big night for Keith Urban too, who snagged the prestigious Entertainer of the Year honor, while Dan + Shay were triple winners as they picked up Duo of the Year, and Single and Song of the Year for their Tequila hit. They also hit the stage with Kelly Clarkson to play their collaboration, Keeping Score.